Lent is a period of self-reflection and self-control, which takes place before Easter. 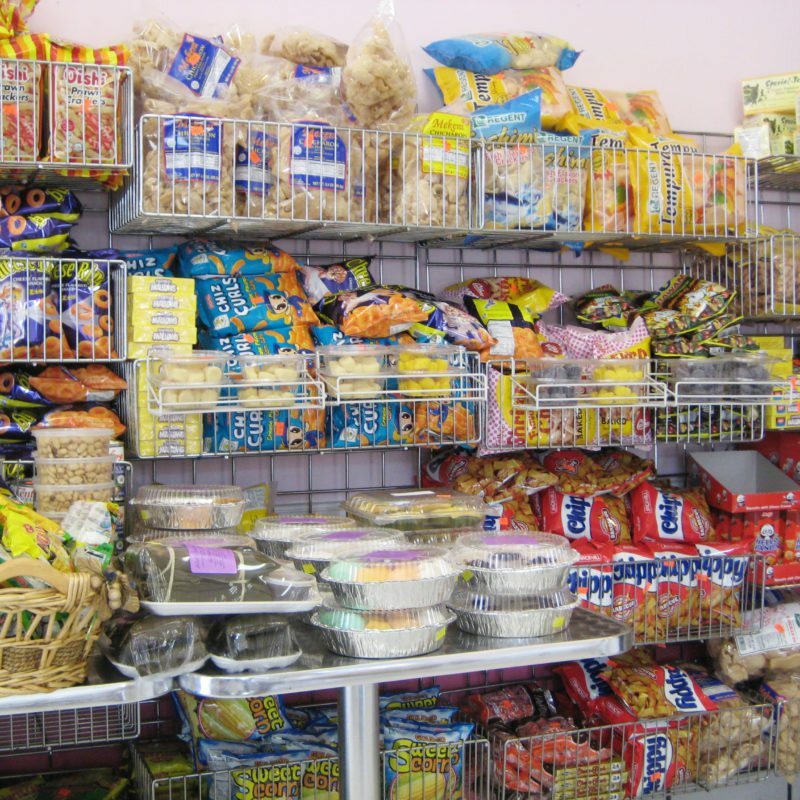 In the Philippines where many of us are Catholics, Lent is an important season. There are many festivals and processions that take place in the weeks leading up to Easter, especially on Ash Wednesday and during Holy Week. 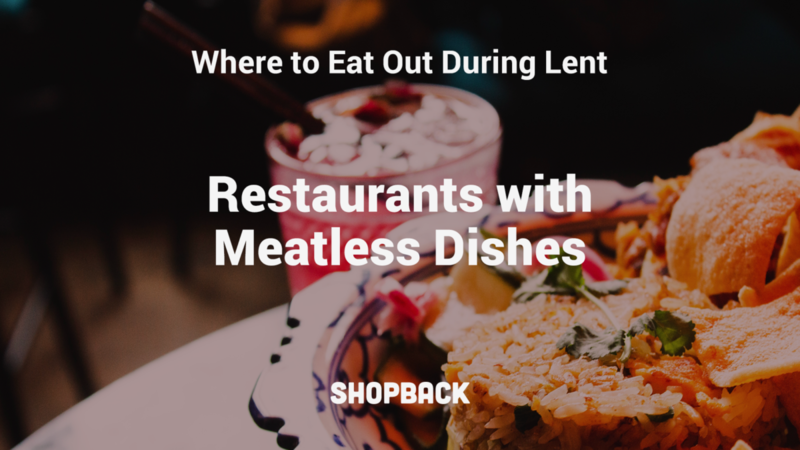 One of the lifestyle changes that many Catholics observe during this Lenten season is to fast by limiting the consumption of meat or cut it out completely. Fish and seafood, however, is acceptable and can be eaten. 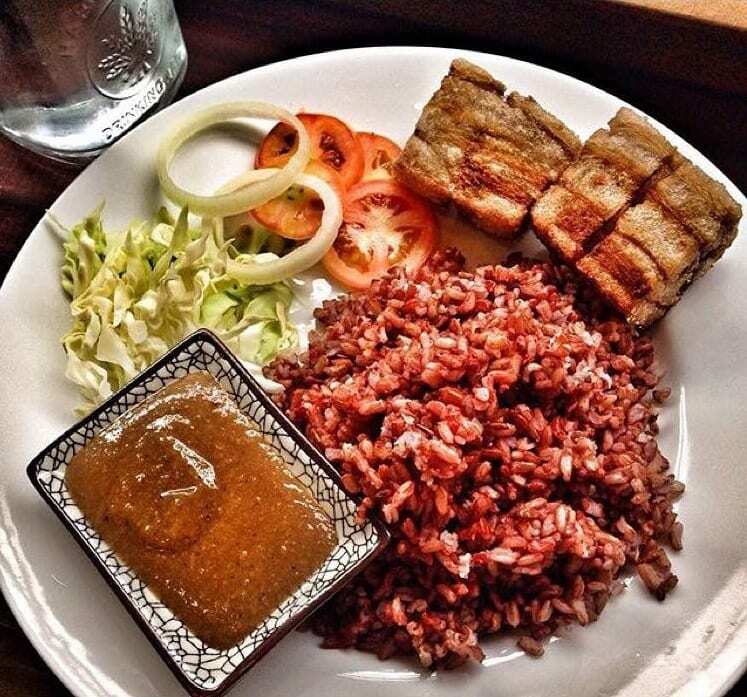 Here are some of the dishes that you can eat during Lent and Holy Week, and where to find them around Metro Manila and Quezon. A good juicy cut of roasted pork belly can lift your spirits on any given day. You may be wondering whether pork-free lechon is even a thing. The good news is, you can find vegan versions of this much-loved Pinoy dish, served with some healthy brown rice. Apart from being meat and dairy-free, it’s also really good for you as it’s low in fat and heavy calories. Where: Juicesabel, The Collective, 7274 Malugay St,. San Antonio Village, 1203 Makati, Philippines. Opening hours: Tuesdays to Sundays, 10 am-7 pm. Closed on Mondays. 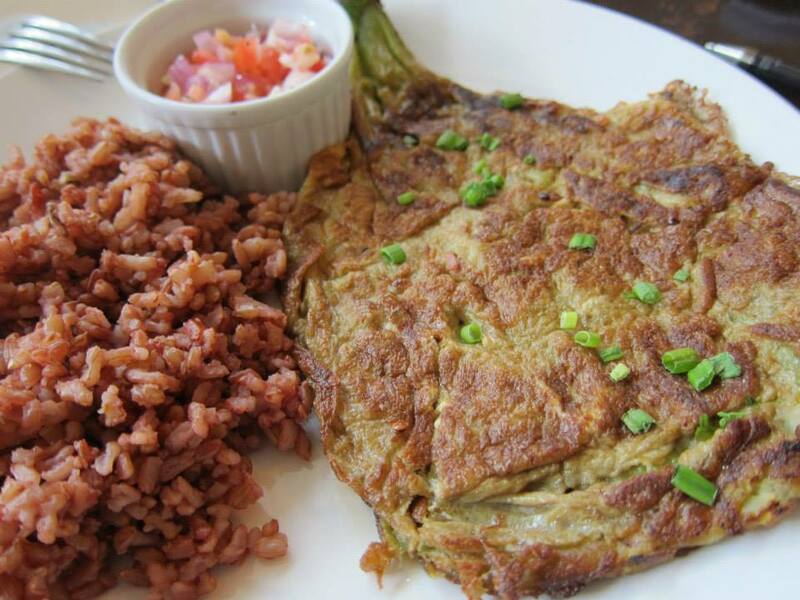 Tortang talong is a comfort food found commonly in most street food stalls. In fact, it’s so easy to make that most people do it at home. Eggplants are broiled in ovens until they are soft. When cooled down, the outer skin is removed and the whole eggplant is dipped into beaten egg and fried. Some people like to add minced beef or pork to the egg mixture. However, a meat-free version is available at the Corner Tree Cafe, Makati. Bingagoongan is usually made with pork cooked with shrimp paste. However, in this version, soymeat and eggplant are cooked with a Miso Bagoong instead, and slices of finger chillies are added for that kick. This meat-free dish will tickle your senses in more ways than one and let you see that even without shrimp or pork, Bingagoongan can turn out equally well. 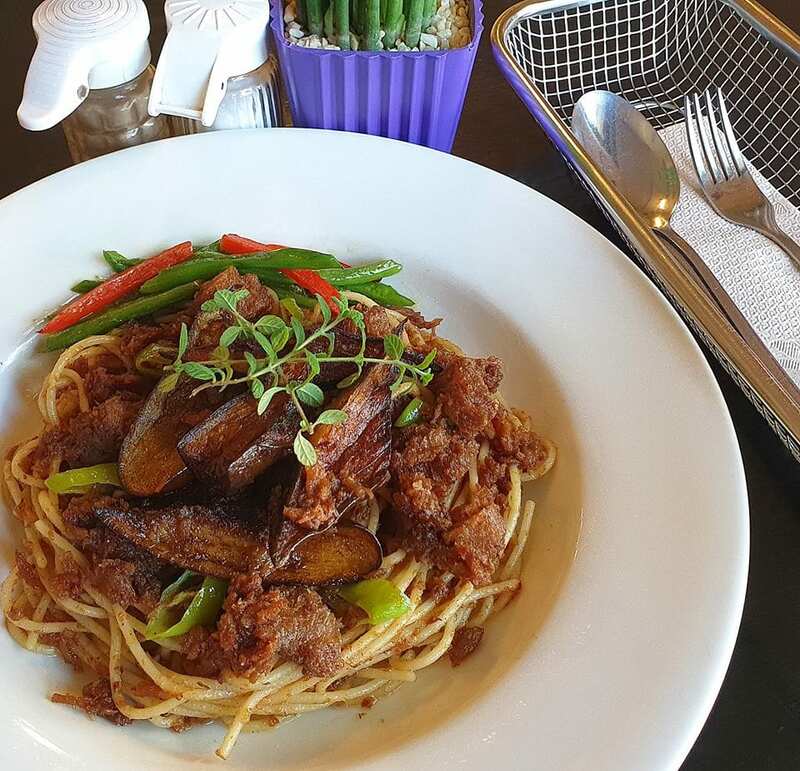 The Vegetarian Kitchen serves it with pasta instead of rice for a more fusion feel. Opening hours: Tuesdays to Saturdays, 11 am-10.30 pm. Closed on Sundays and Mondays. Pipino offers up a vegan version Pinakbet, served on a bed of squash risotto. 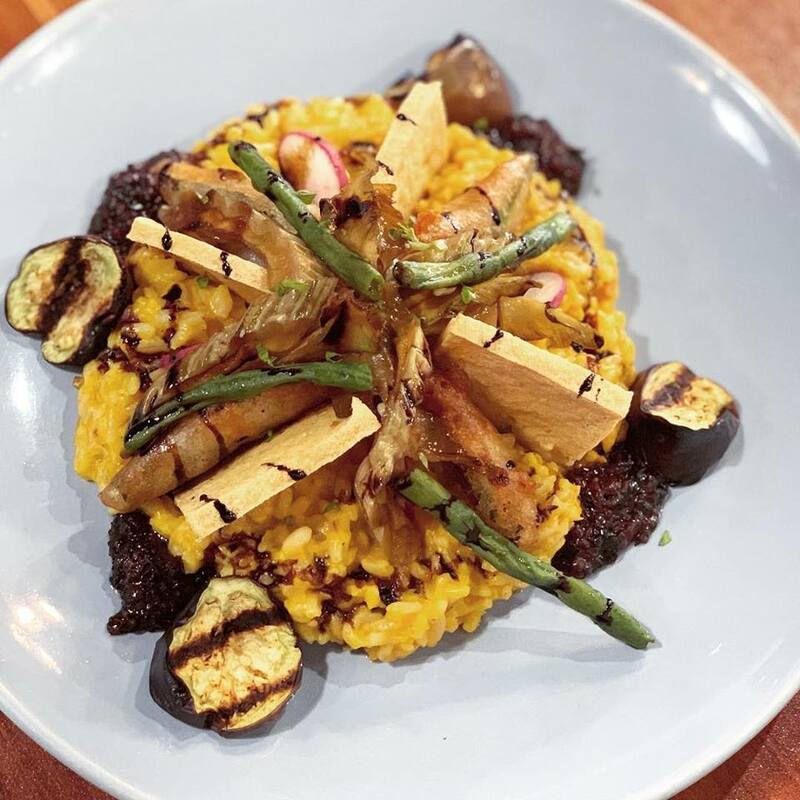 Okra tempura, tofu chips, grilled eggplant and pickled sigarilyas complete this dish, that’s also dotted with black bean bagoong. It’s free of heavy carbs so if you’re also watching your weight this season, here’s a dish that suitable for you. Pepper Lunch is a chain of quick and easy rice meals served on a sizzling hot plate. 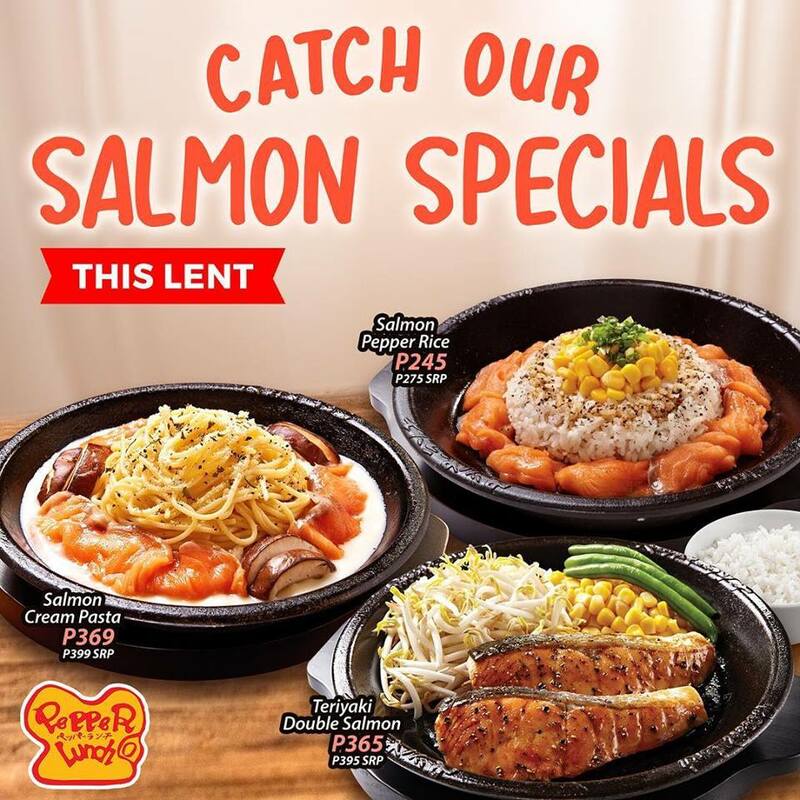 For the month of March and April, they’re promoting their salmon sets, consisting of salmon pepper rice, salmon creamy pasta, and Teriyaki double salmon, all for about P250-P370. 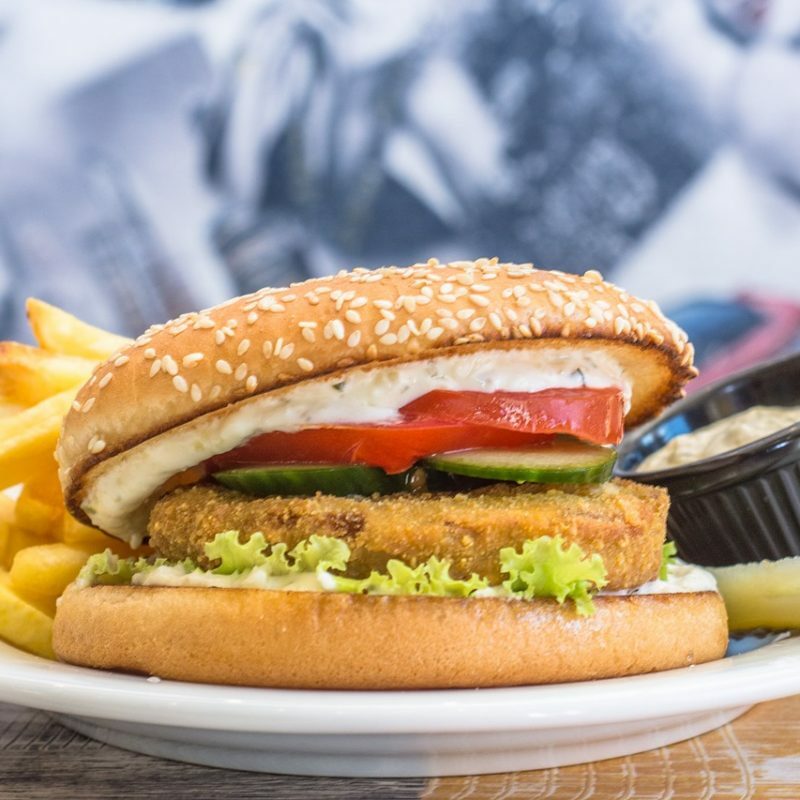 It’s time to skip the beef pepper lunches and try their fish selections instead. Get a fully vegan Sisilog, complete with rice and ‘eggs’ from Greenery Kitchen. 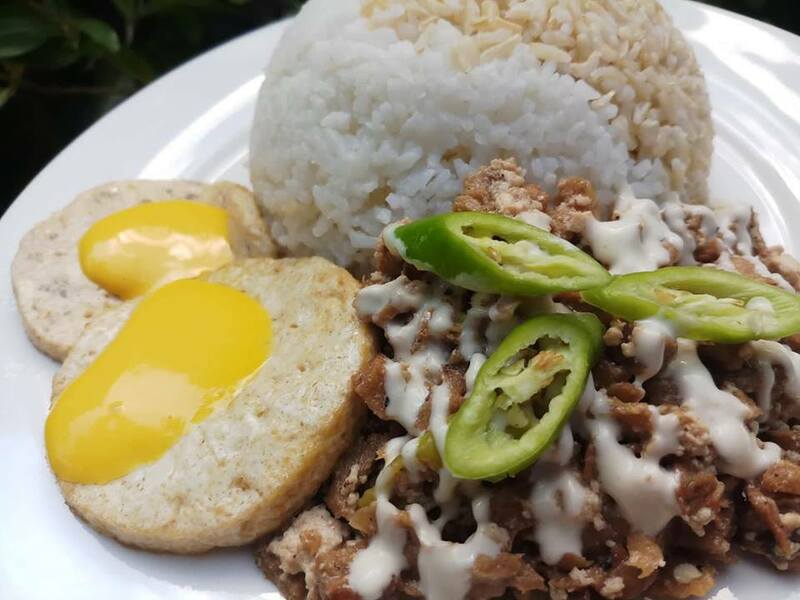 Here, the sisig is meat-free and the eggs are made with tofu. It’s something familiar, yet new and inventive at the same time. Apart from Sisilog, Greenery Kitchen serves a lot of other vegan versions of Pinoy favourites like Tocilog, Liempo and pulled Langka. 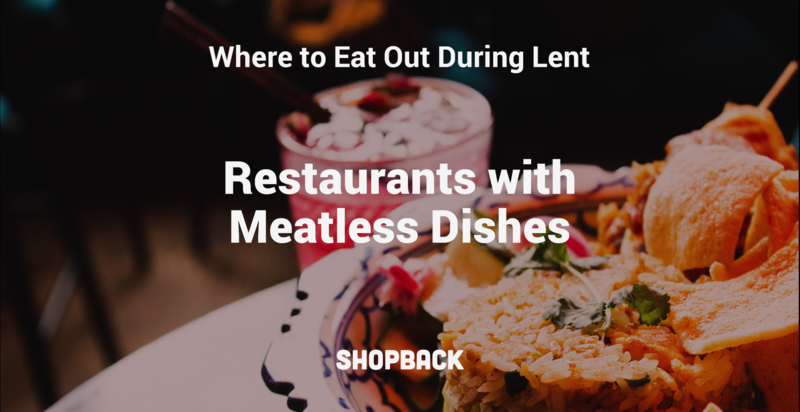 Going out to eat during Lenten and Easter season can be a rewarding experience. You just have to know where to look. If you’re ordering food online any time this time of the year, look out for promo coupons from Honestbee, of the largest online grocery and food delivery services in the Phillippines. 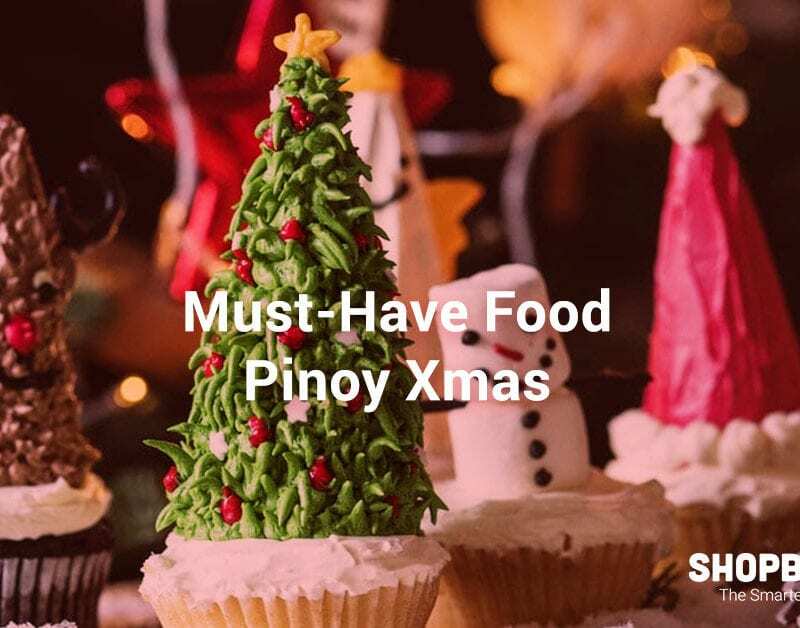 These Filipino Fast Foods Just Got Even Faster With Foodpanda!